Who Doesn’t Like a Good Sale??? I am sure your email is just as full as mine with so many sales. I receive so many I don’t think I look at even half of them but it doesn’t mean I can’t share them with you all. 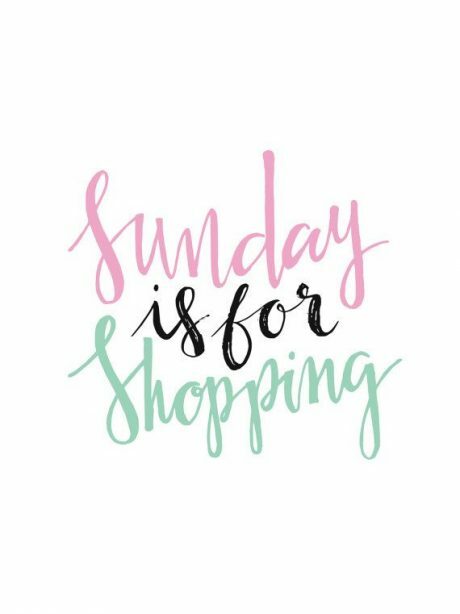 I will be posting every Sunday all the sales that I discover. Be sure to subscribe by entering your email address so you don’t miss the sales. Enjoy!! !